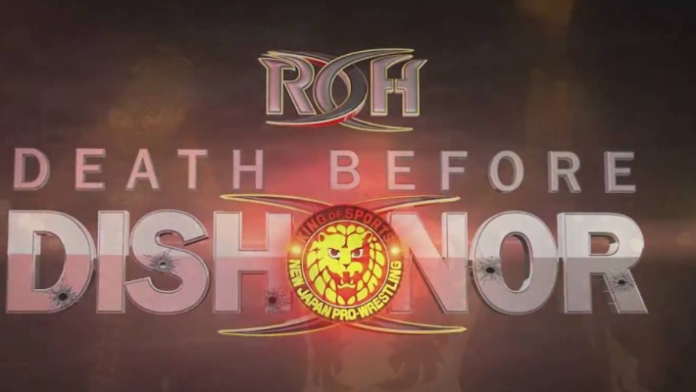 Ring of Honor has officially announced the location for the Death Before Dishonor event. On Friday afternoon (June 22, 2018), the Baltimore-based promotion revealed that they would this upcoming pay-per-view event at the Orleans Arena in Las Vegas, Nevada on Friday, September 28, 2018. Also, they will hold a TV taping at the same venue the following night. Tickets for the two events go on sale Wednesday, Aug. 1 at 10 a.m. local time for HonorClub members and Friday, Aug. 3 at 12 p.m. local time for the general public. It was noted in the announcement that was released that it will mark the third year in a row that Las Vegas has hosted this event. The next ROH PPV, Best in the World, is slated to go down on Friday, June 29, 2018 in Baltimore, Maryland at the UMBC Event Center and will be headlined by Dalton Castle defending the ROH World Title against Cody and Marty Scurll in a Triple Threat Match.